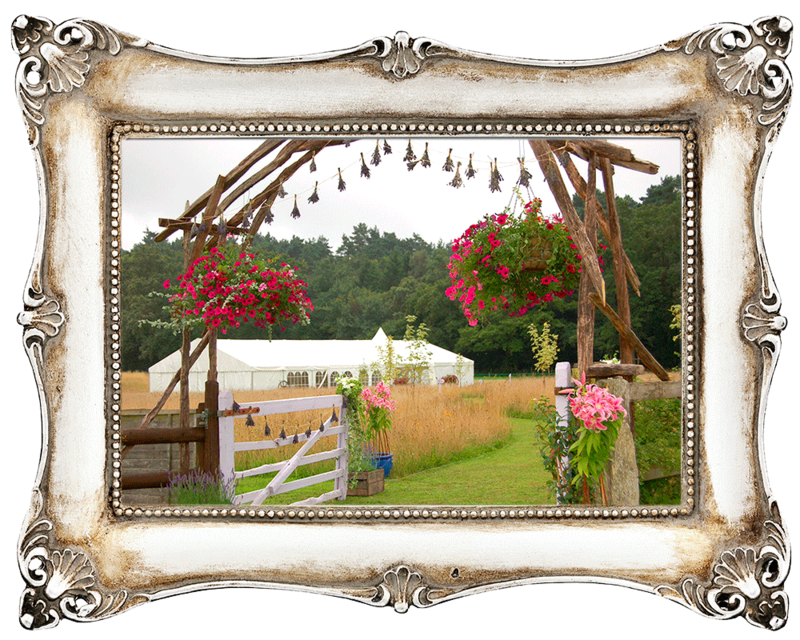 Carron Marquees, a family run business based on the Surrey/Hampshire border, have been supplying Frame, Traditional and Chinese Hat Marquees and accessories for Weddings, Corporate Events and Parties for over 40 years. 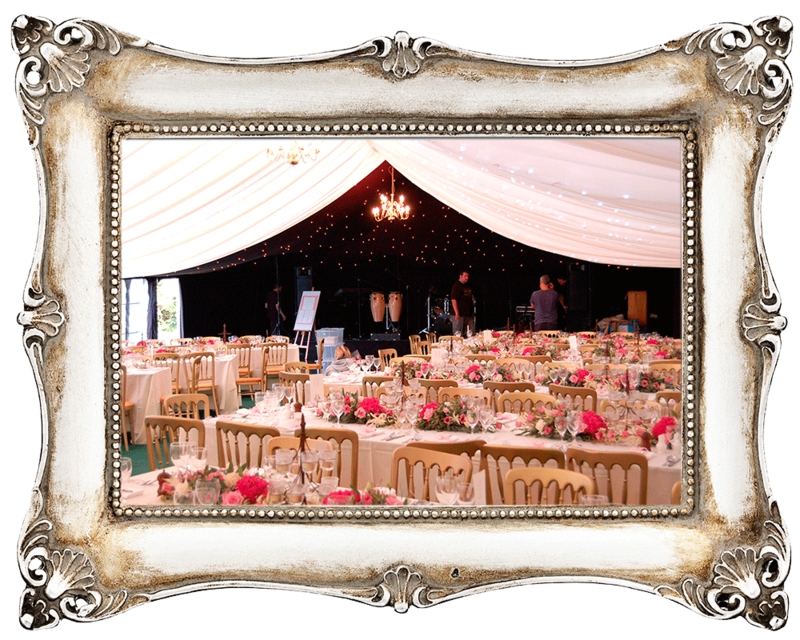 Carron Marquees can provide a complete service with lighting, generators, heaters, furniture etc, all owned by them allowing them to ensure that everything for your event arrives on time and in perfect condition. 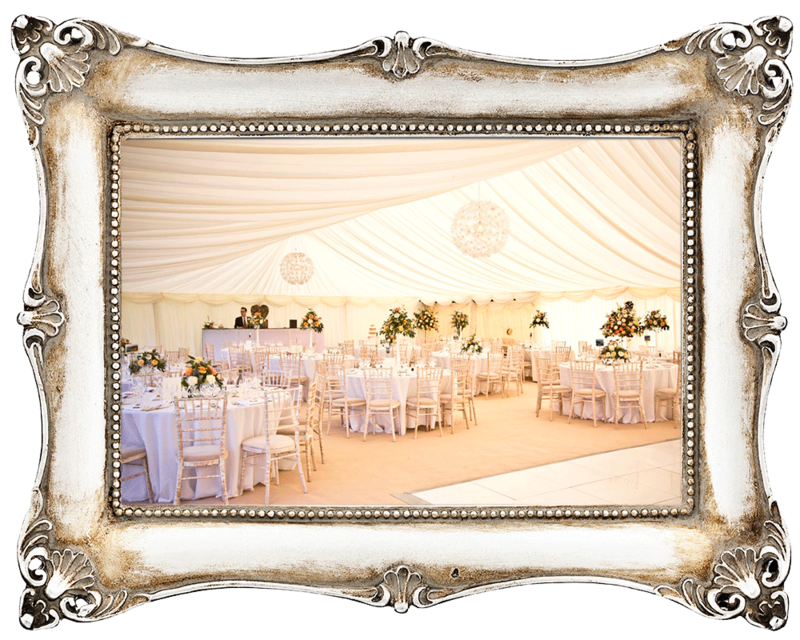 Carron Marquees provide a professional but personal and flexible service, adding awnings, heating and more at the last minute when the weather forecast and final numbers are confirmed.